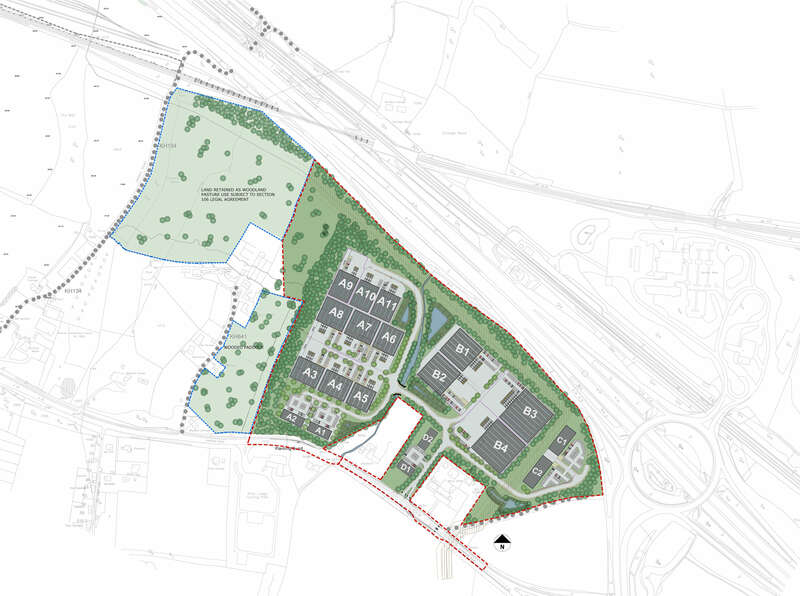 PRC successfully achieved outline planning consent for this gateway site at junction 8 of the M20. The masterplan proposes a new high quality employment park with flexible plots, totalling 487,550 sqft (45,295sqm) (GIA) floor space. 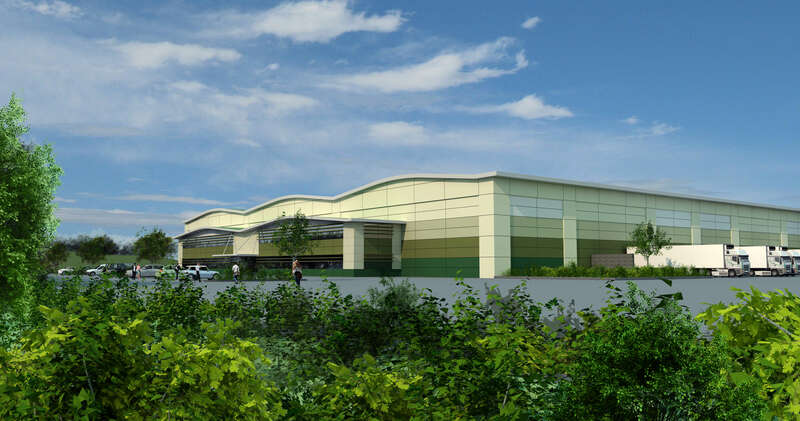 This layout illustrates a development of 19 industrial units B1a/B1b/B1c/B8 and office/research & development space. The new buildings have been designed in a parkland style setting with landscape the pre-eminent feature, filtering views and establishing an eco-environment.